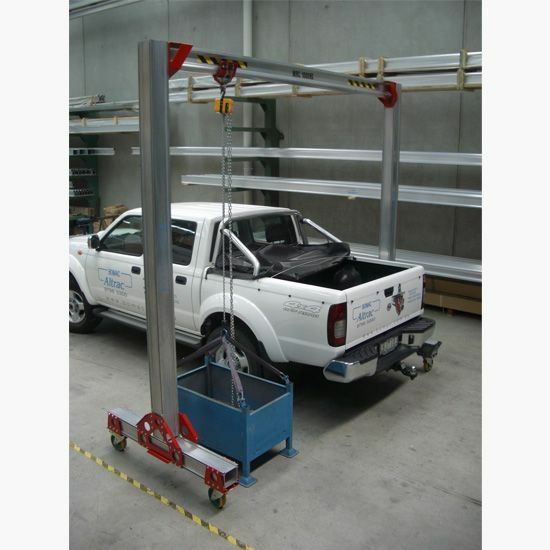 The low voltage hoist is available with maximum load capacity of 250kg or 500kg. 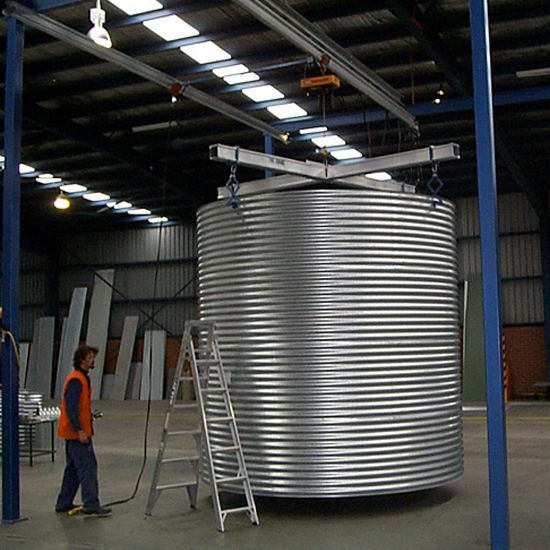 Standard height of lift is 3m but this can be customised up to 10m. 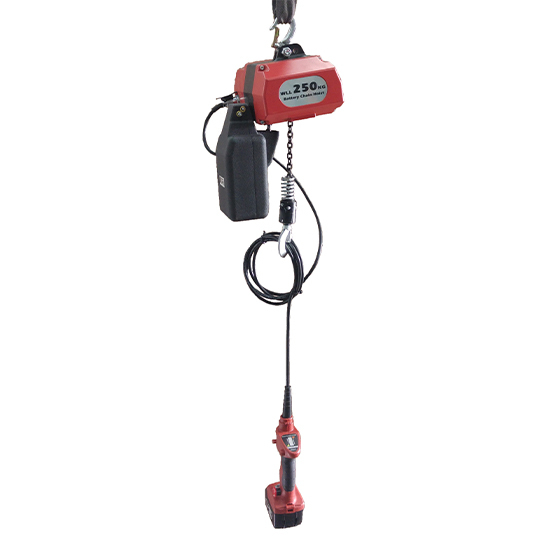 The standard cord length for pendant control is 2m, but can likewise be customised to suit required height of lift. 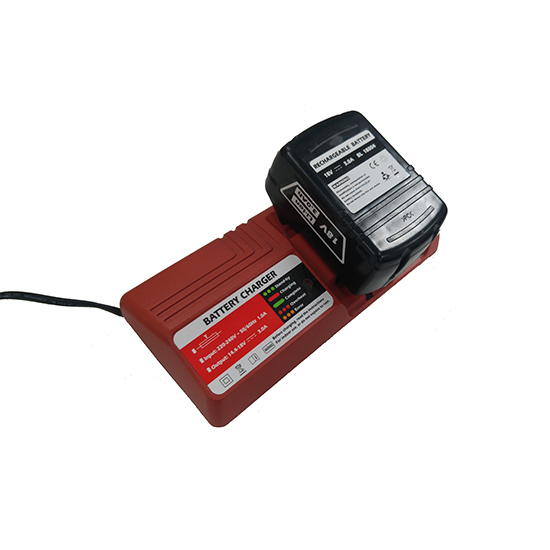 Additional batteries and full range of spare parts are available separately. 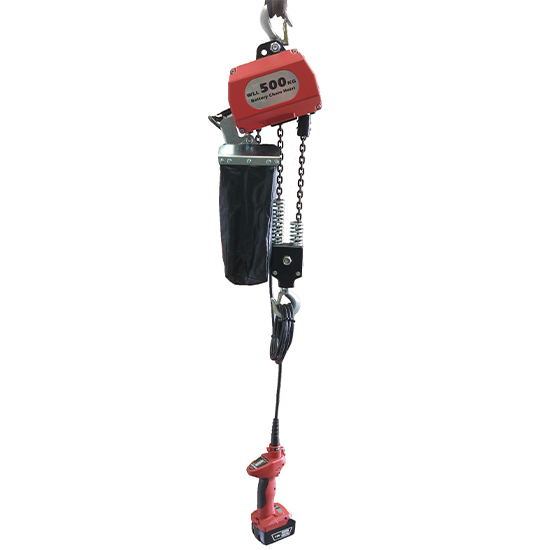 These hoists can be easily integrated into any existing or new Altrac crane setup. 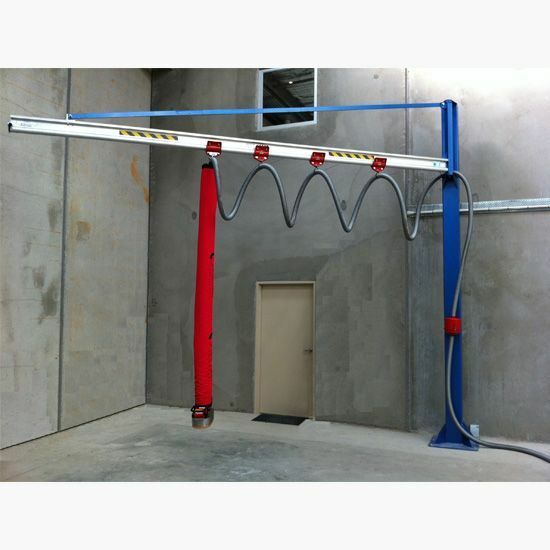 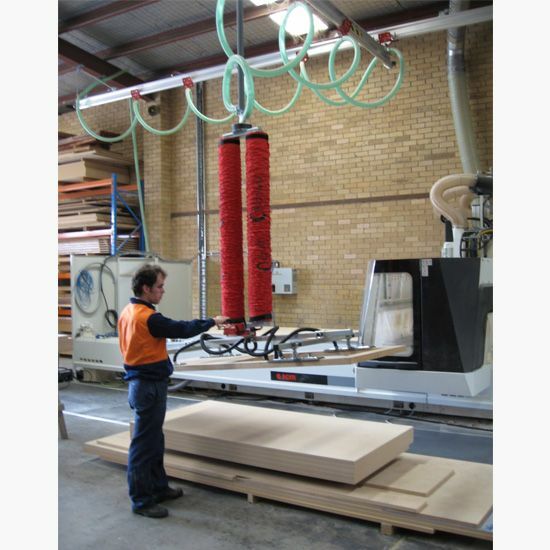 It is particularly well suited to Mobi Trac, the portable Altrac crane system.